As if bitcoin’s rapid rise – and the possibility that it is a bubble waiting to burst – wasn’t concerning enough, you can add another worry to your list of crypto concerns: fake bitcoin wallets being created by hackers to steal your money. Here’s what the author of today’s article has to say: “If someone hacks the computers of your bank you can still get your money back via the FDIC. 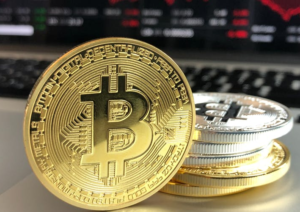 If hackers hit your virtual currency, you are toast.” To read more about how hackers are seeking to take advantage of people new to bitcoin, CLICK HERE.